A strong U.S. dollar and weakened Mexican peso offers a strong value proposition for American tourists looking to explore Mexico this year. 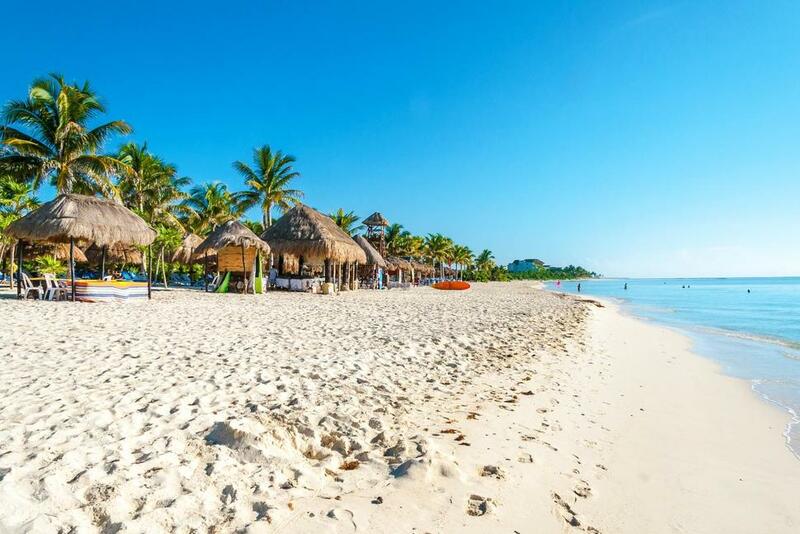 With historic sites, white-sand beaches, clear waters and attractions that run the gamut, from snorkeling to zip lining, Mexico’s playground appeals to travelers of all kinds and is more affordable than you might think. If you want the most bang for your buck, however, it helps to look beyond some of the more touristy areas like Cancún. By planning an itinerary that’s slightly off the beaten path, you can get the most bang for your buck – and potentially get a more authentic Mexican experience, too. So, if you want to cash in on an advantageous exchange rate for a warm-weather trip south of the border, make sure to think beyond the typical haunts and check out these often overlooked locales this year. Mazatlán sits on the Pacific Coast of Mexico. Flanked by mountains on one side and the sparkling Pacific Ocean on the other, Mazatlán’s scenery is exotic and awe-inspiring. Plus, Mazatlán is known as the shrimp capital of Mexico, and offers a range of fresh and flavorful dishes that lean on local ingredients.